Do you like Tap Tap West? Share it with your friends. 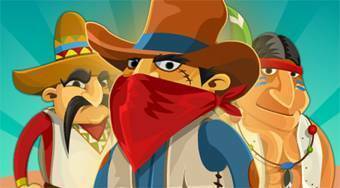 Tap Tap West - starting with zero build your own village in the Wild West and defend it against enemy attacks.